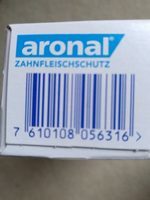 Fluoridzahnpasta Enthält: Natriumfluorid. Fluoridgehalt 1450 ppm. Ingredients: Aqua, Sorbitol, Hydrated Silica, Glycerin, PEG-12 Tetrapotassium Pyrophosphate, Zinc Citrate, PVM/MA Copolymer, Sodium Lauryl Sulfate, Aroma, Potassium Hydroxide, Cellulose Gum, Sodium Fluoride, Potassium Nitrate, Sodium Saccharin, Xanthan Gum, Limonene, Cl 77891. 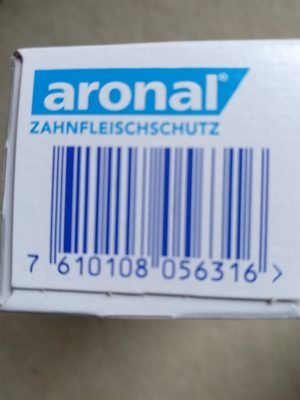 Für Kinder ab 7 Jahren geeignet. Product added on September 13, 2018 at 6:27:58 PM CEST by openfoodfacts-contributors. Last edit of product page on February 12, 2019 at 2:43:09 PM CET by 3vo.